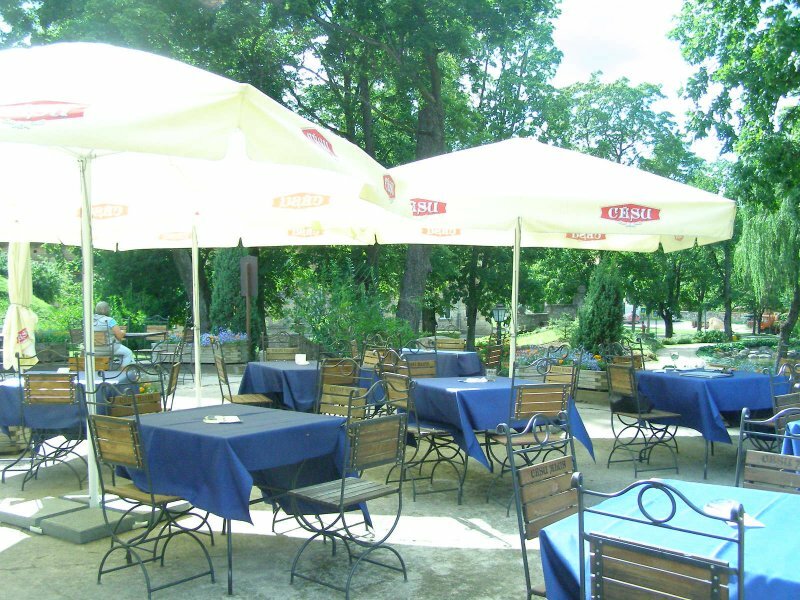 The hotel is situated in the very center of the town, near the city park. 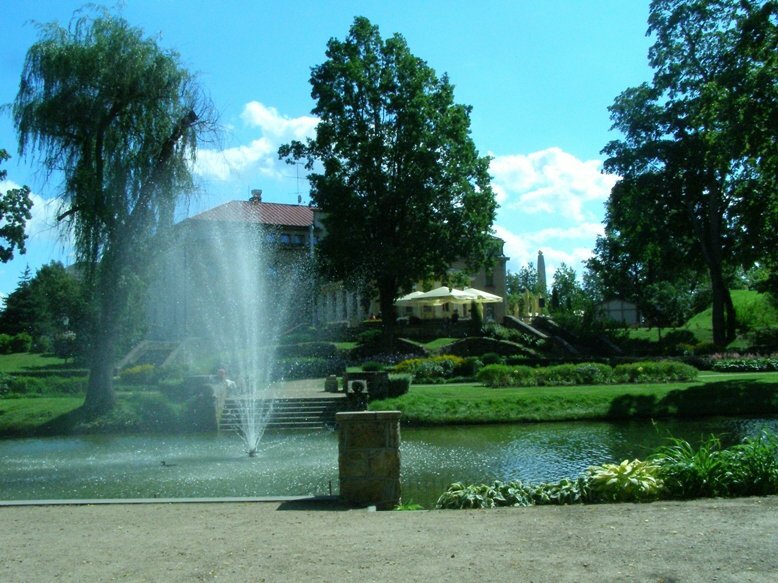 There are several places to stay in Cēsis, but we recommend the Kolonna Hotel Cēsis which is conveniently located in the center of the town next to the Maija Park. There are 40 single, double and studio rooms priced at €50-80. Be sure to book ahead, especially if you’re planning your stay over the weekend.